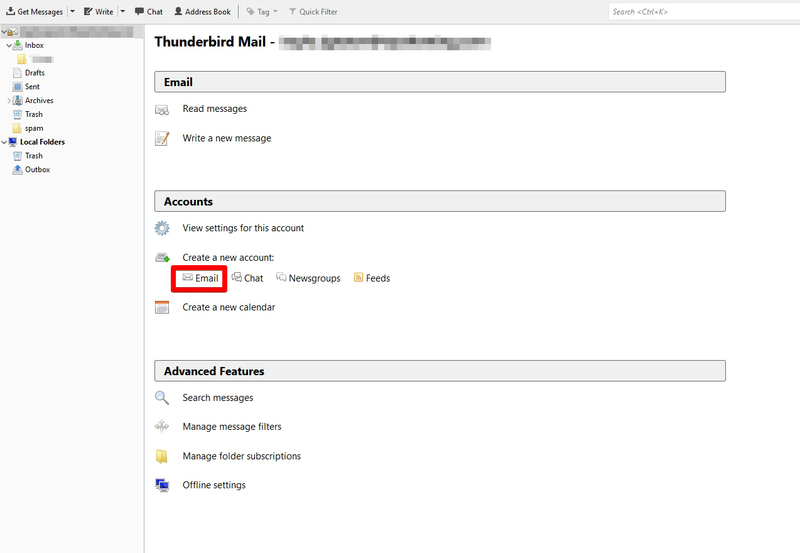 This step-by-step guide will help you connect your WPX Email account with the Thunderbird Mail Client. 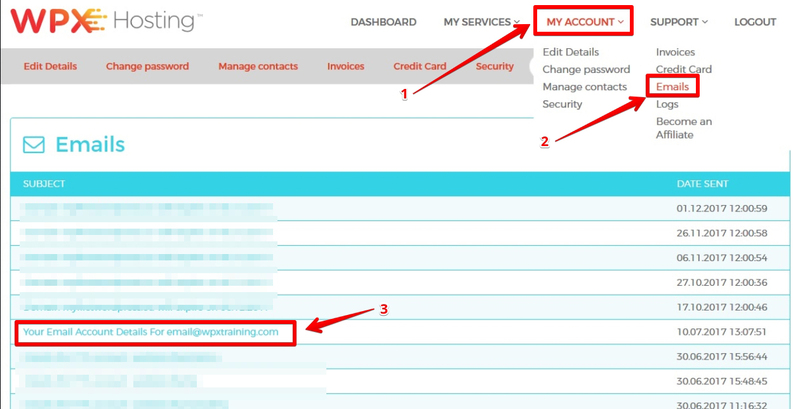 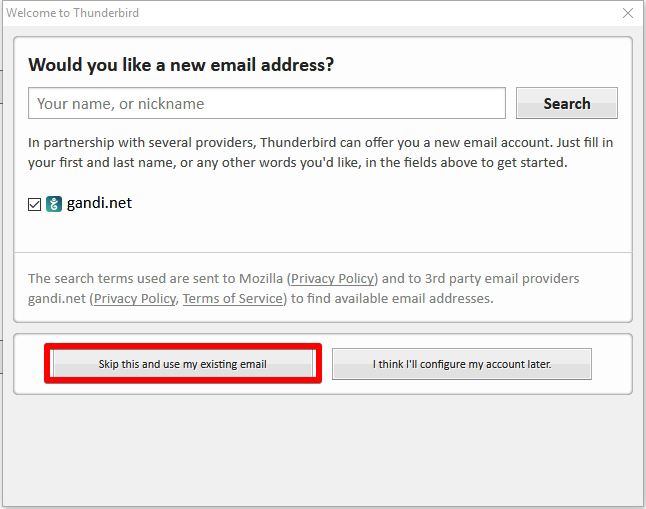 Follow the steps closely and you will have your free email account ready on Thunderbird in no time! 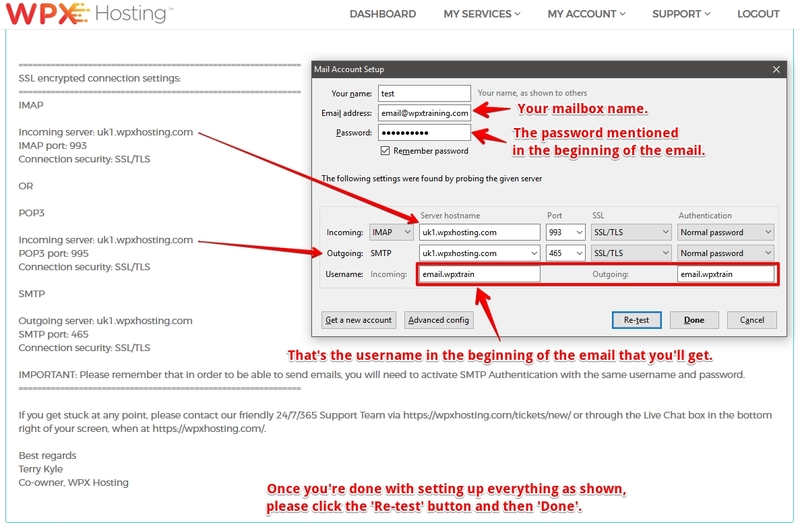 Step 1: The first thing you need is your email account information. 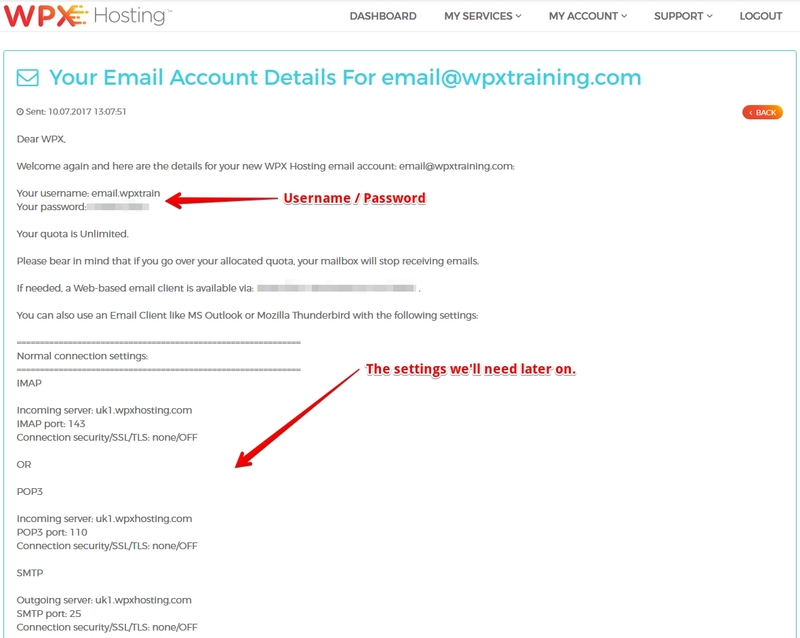 Step 2: The next step is to add in your WPX Email settings into the Thunderbird Client. 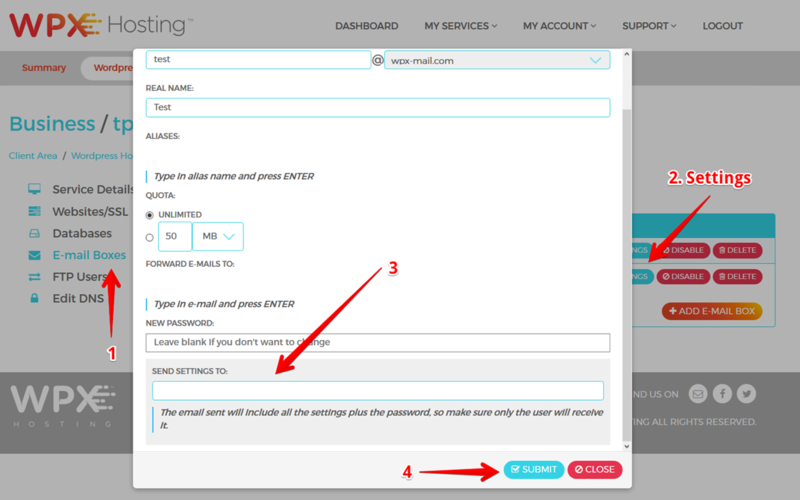 Step 5: You'll probably get an error after the login attempt, that's because there are additional settings that must be set up. 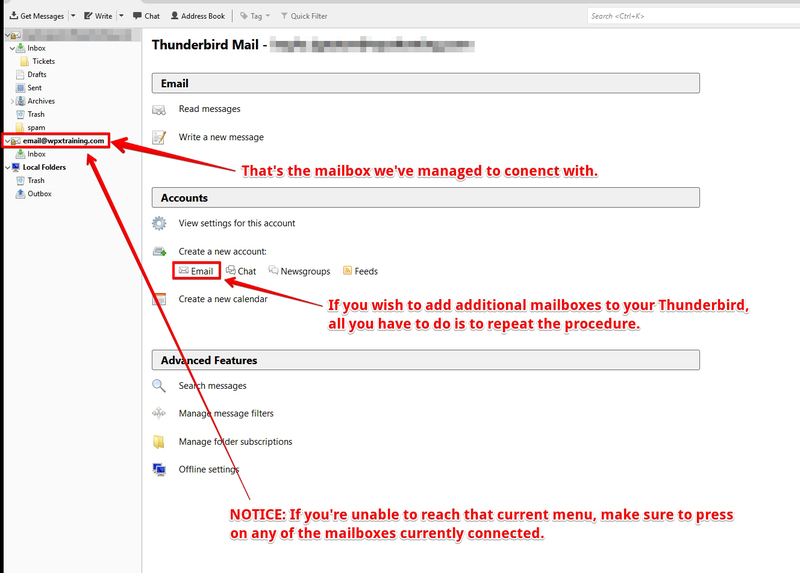 If the password that you've entered is correct, congratulations - you've successfully connected your mailbox with Thunderbird! 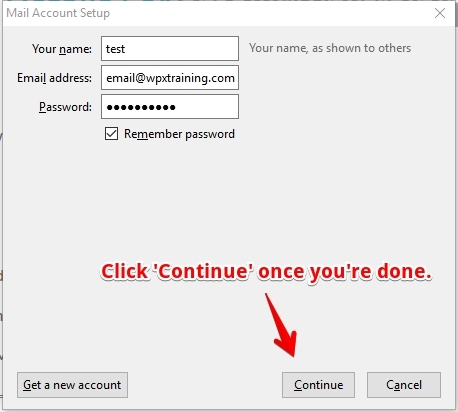 If you experience any further difficulties, or are unsure how to proceed with setup, please make sure to contact our friendly Support Team and they'll help you out asap!